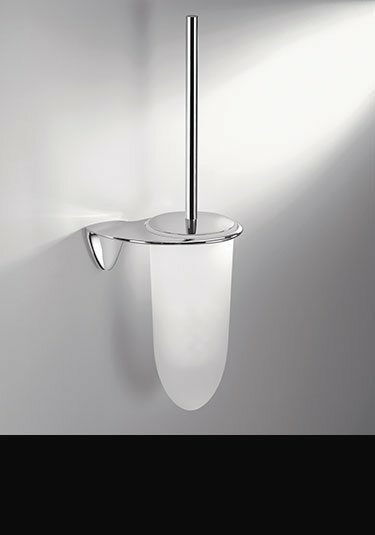 Livinghouse offer the best quality bathroom accessories and shower fittings in Europe. 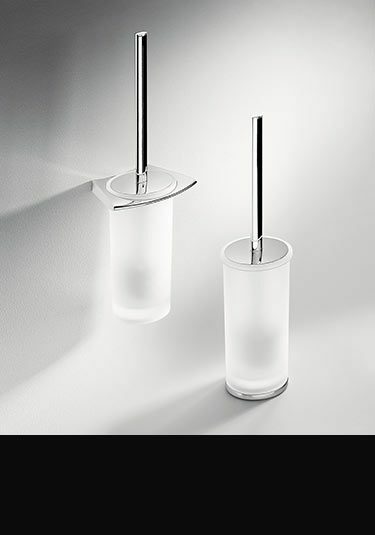 Our designer toilet brush sets are part of these contemporary ranges and can be supplied in glass, chrome, gold and stainless steel finishes. 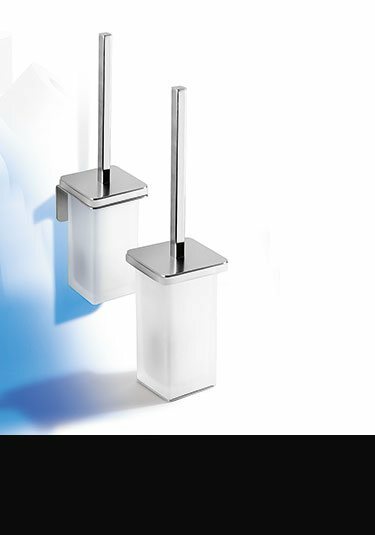 These superior toilet brushes can be floor freestanding or smartly wall mounted. 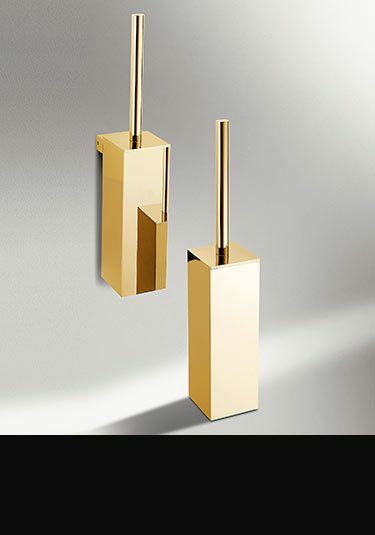 The chrome and gold bathroom fittings are plated onto superior brass which is corrosion and rust free. 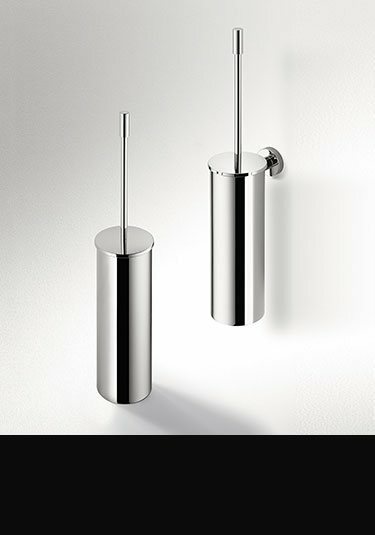 All bathroom accessories are covered with a 10 anti-corrosion guarantee for peace of mind. 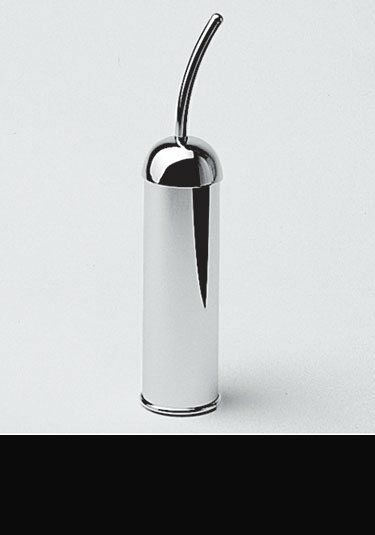 This Italian floor standing toilet brush is made of high quality brass with a thick chrome plated finish. 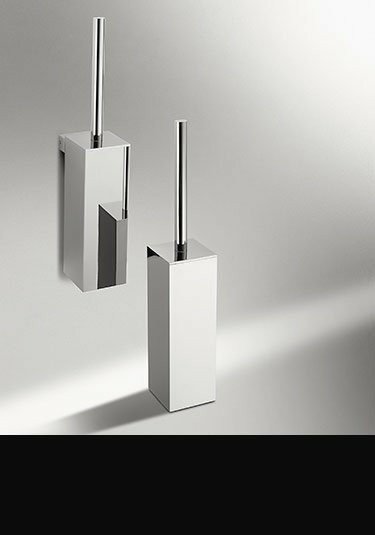 Part of a full collection of designer bathroom accessories. 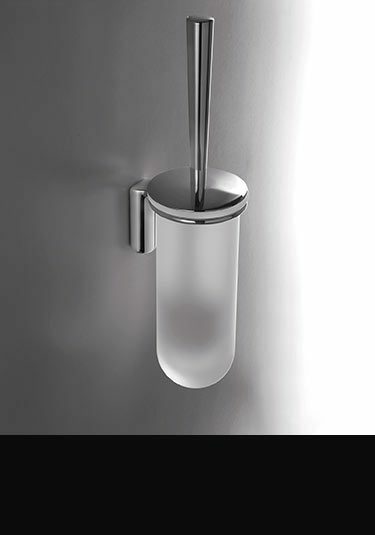 Designer styling and beautiful quality this wall mounted toilet brush & holder is supplied as part of a larger range of contemporary styled bathroom accessories. 10 year guarantee. 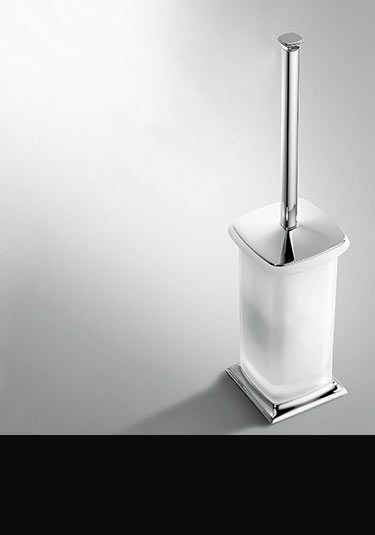 Beautiful quality and lovely styling these designer toilet brushes are available for both floor and wall mounting. 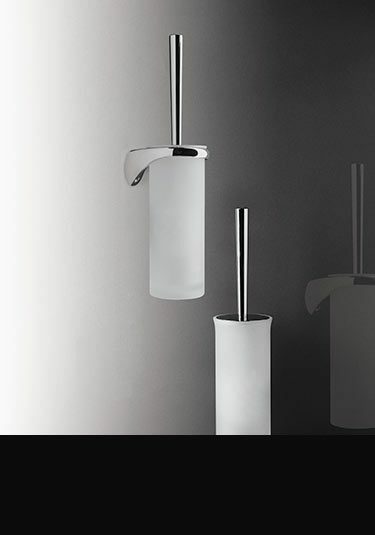 Supplied as part of a larger collection of contemporary styled bathroom accessories. 10 year guarantee. Beautiful quality floor & wall mounted toilet brush supplied as part of a larger collection of traditional styled bathroom accessories. 10 year guarantee.